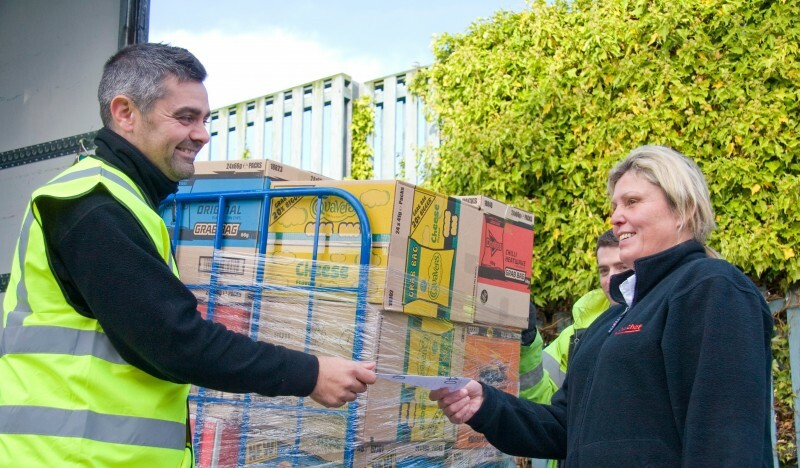 With more than 50 years’ experience within the wholesale sector, Blakemore Wholesale Distribution is one of the UK’s leading delivered wholesalers. The division operates from a purpose-built 84,000 sq ft distribution centre in Great Bridge in the West Midlands and supplies 20,000 ambient, chilled and frozen product lines, including licensed, tobacco and other non-food products. Quality assurance is paramount to Blakemore Wholesale Distribution, and in 2010 our distribution centre acquired ISO 9001, ISO 14001 and BRC Storage and Distribution certification in order to demonstrate its commitment to quality, food safety and environmental standards. In addition to our strong customer focus, we also take our corporate responsibility to employees, local communities and other businesses seriously. All aspects of our business are reviewed to operate in a way to minimise our environmental impact.